Hymenocallis rotata (Ker Gawl.) Herb. This species is accepted, and its native range is N. Florida. Hymenocallis lacera var. minor Chapm. 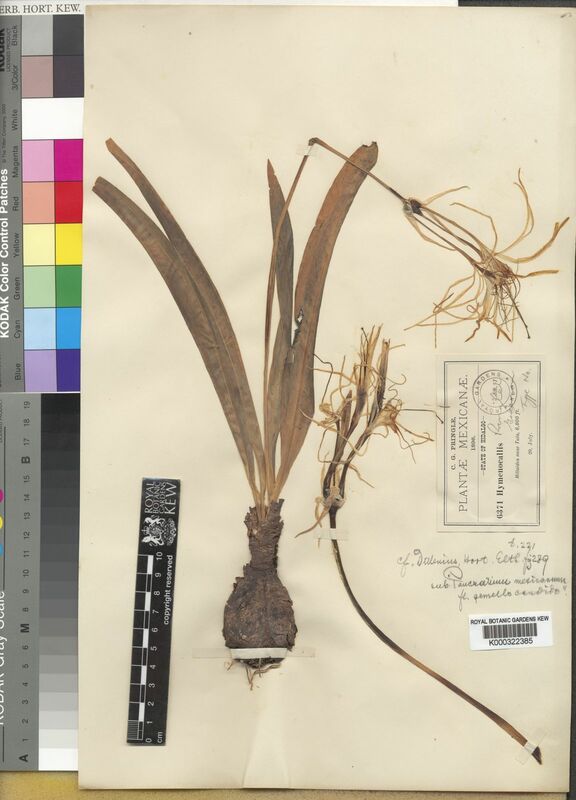 Hymenocallis rotata var. disciformis (Redouté) Herb. Ismene knightii Knowles & Westc. Pancratium rotatum var. biflorum Ker Gawl. Pancratium rotatum var. pluriflorum Ker Gawl. Tomodon rotatum (Ker Gawl.) Raf. Fournet, J. (2002). 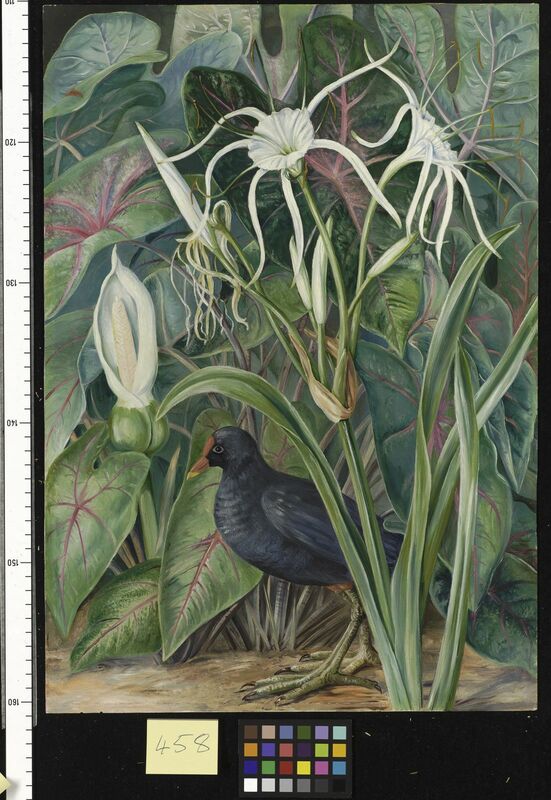 Flore illustrée des phanérogames de Guadeloupe et de Martinique 2: 1325-2538. Gondwana editions.